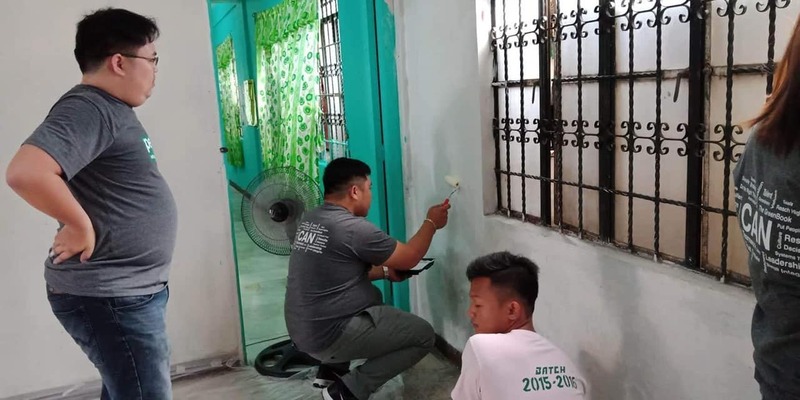 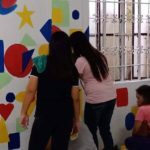 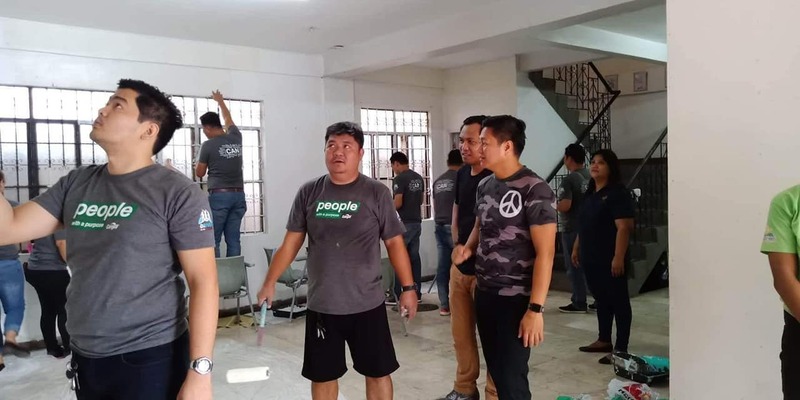 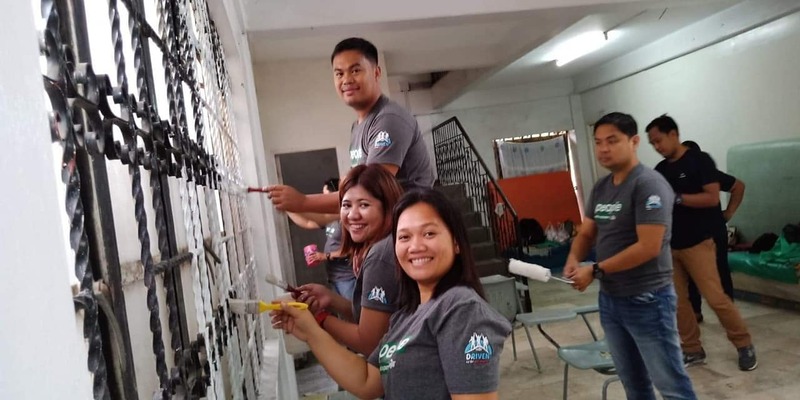 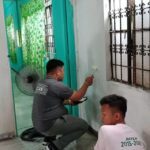 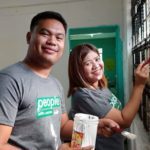 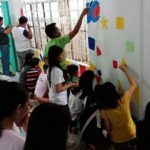 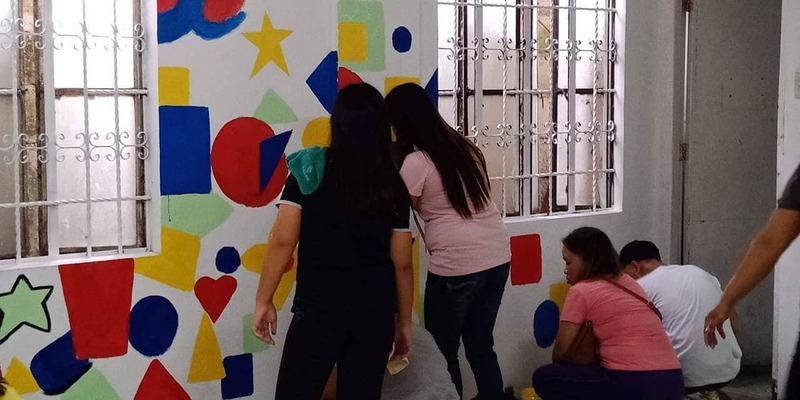 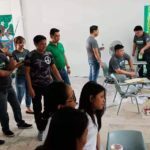 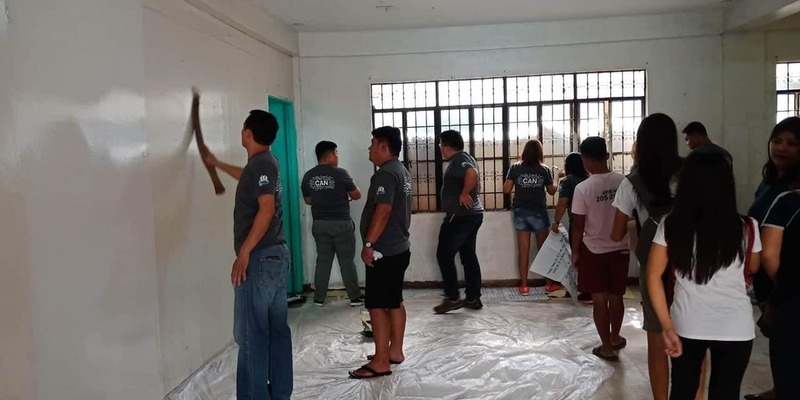 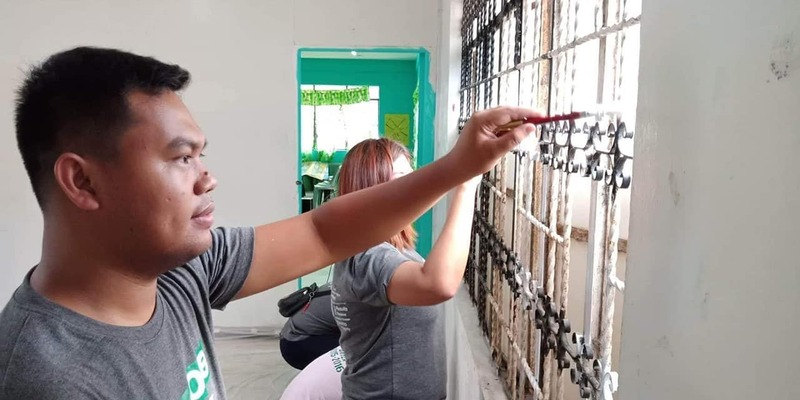 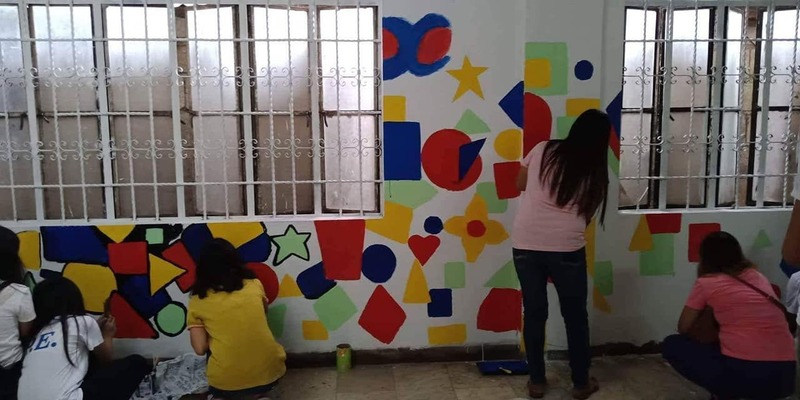 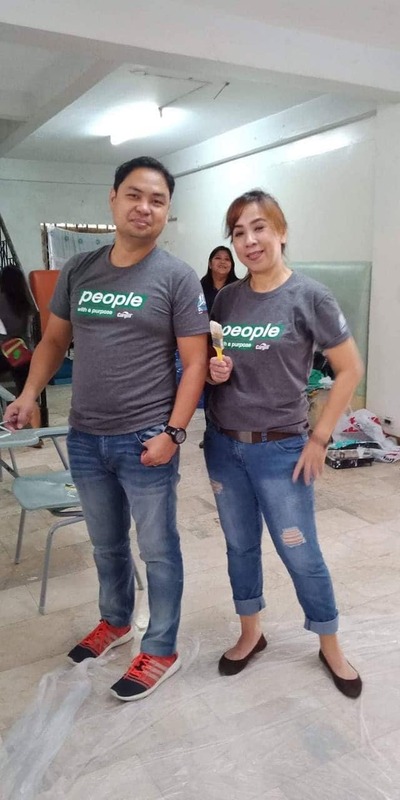 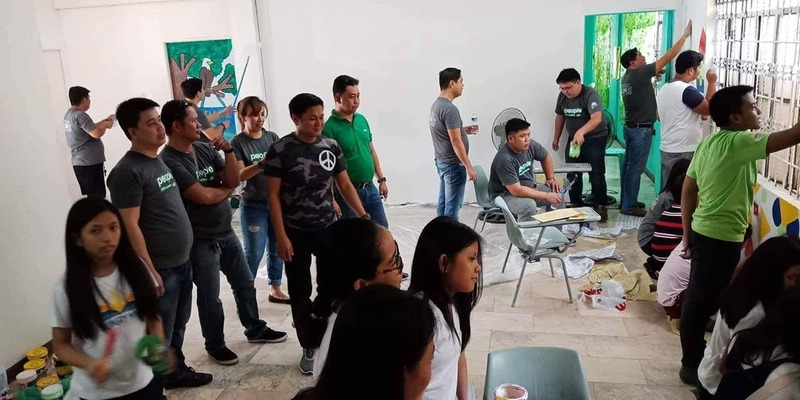 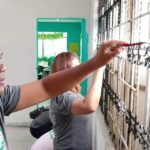 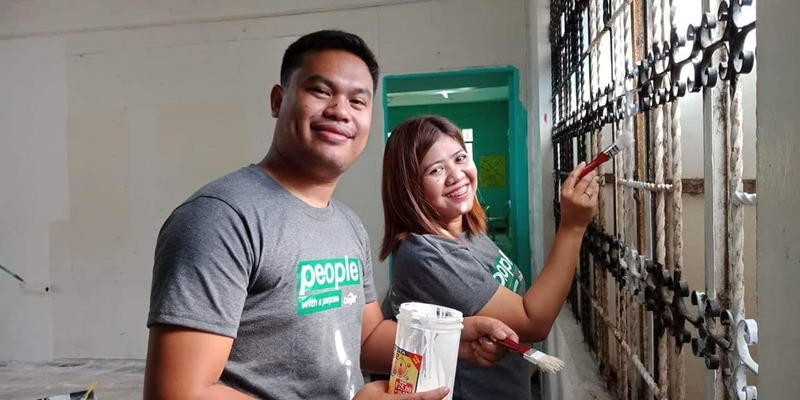 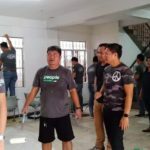 It’s another successful Bayanihan day in Hungry Minds Malolos School as Cargill Big Brothers and Hungry Minds scholars work together to ensure a clean and positive learning environment for the Hungry Minds students! 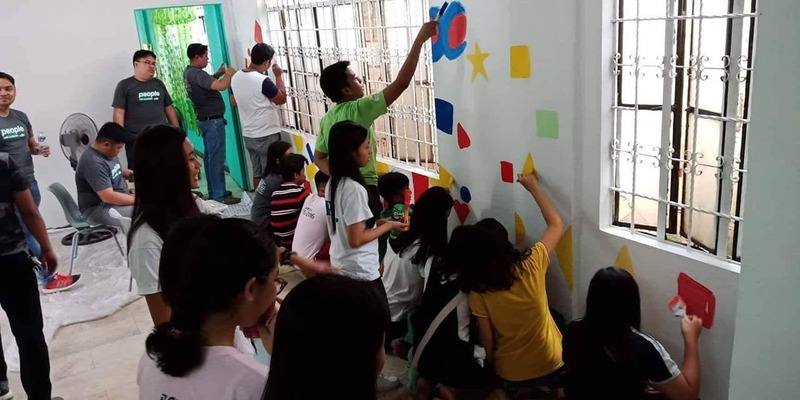 Today, Cargill Big Brothers took the time and shared their Saturday morning to help the Hungry Minds kids by cleaning and decorating the classrooms and assembly area in our school. 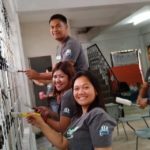 A big THANK YOU to Cargill Big Brothers for always helping and supporting our kids! 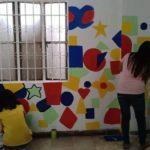 They will be thrilled to see your ‘gift’ to them when they come to school on Monday!